The Melbourne Chamber Music Society kicks off its 2015/2016 season with the New York Chamber Soloists in concert. Do read on because I want to convince you to put this on the top of your “must-do” cultural activities list. While you’d have to pay some sweet bucks to see them perform in venues such as The Metropolitan Museum of Art, The Lincoln Center and The Kennedy Center, when they come to Indialantic, you’ll be able to get up close to the musicians who will perform in the acoustically pristine sanctuary at St. Marks United Methodist Church in Indialantic. Morever, you’ll be spending far less. This opportunity, and more like them throughout the season, comes courtesy the Melbourne Chamber Music Society, an all-volunteer organization with a deep devotion to chamber music. 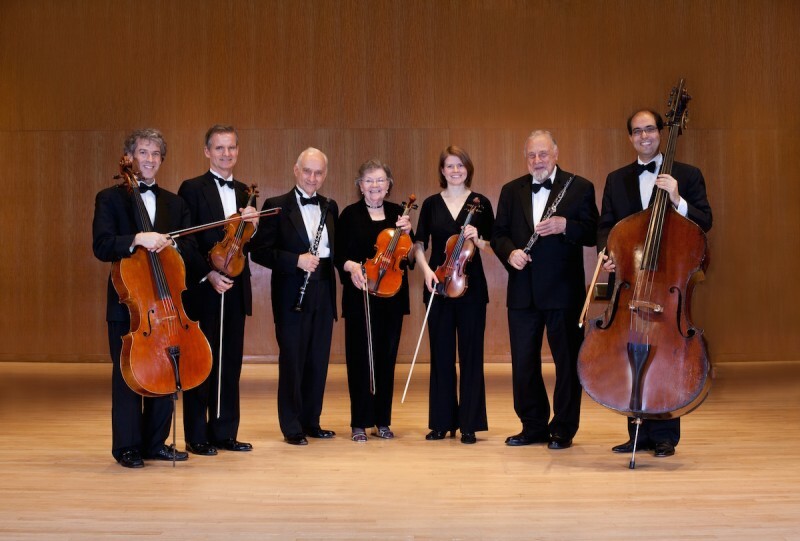 Known for bringing in the best chamber groups from throughout the world, the organization is a friendly group determined to grow and nurture a deserved interest in chamber music. I love these concerts. People coming to them are real “culturati.” They have a reverence for the music and for the arts in general. You’ll frequently see them at the theater, at exhibition openings and at Brevard Symphony Orchestra concerts. And, if you are an artist in any field, you should get yourself to this concert. It broadens your perspective on arts and culture and deepens your own work. 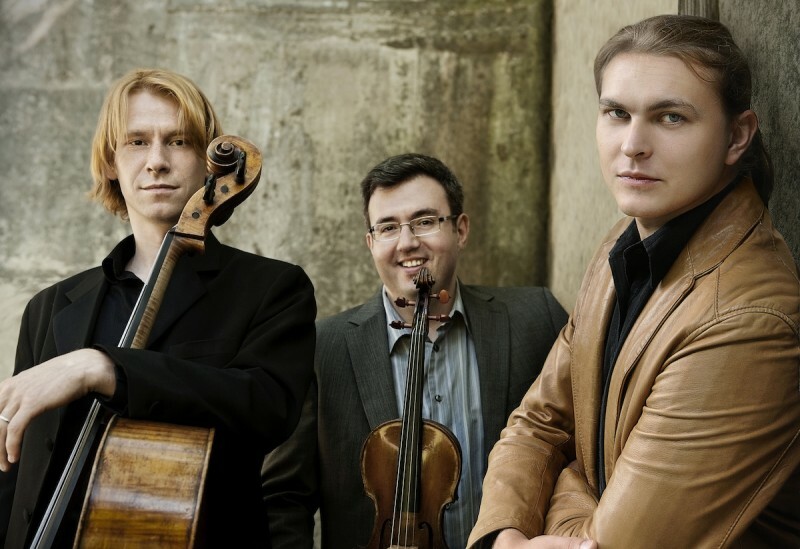 Next up for the Melbourne Chamber Music Society is a performance by the young, award winning Amphion String Quartet, which performs for the Chamber Music Society of Lincoln Center and has been hailed by The New York Times for its strength and focus. They perform Nov. 13. Individual tickets are $40. Season tickets are an insane $110 which gets you into six concerts. Yes…you are probably gobsmacked, but read on…student tickets are only $10 per concert. Concerts are held at St. Marks United Methodist Church, 2030 N Hwy A1A, Indialantic, FL. Call (321) 213-5100 or visit www.MelbourneChamberMusicSociety.com.